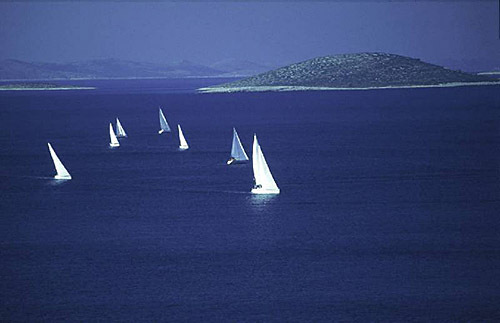 Marina is found at the coordinates 43.49169600 North and 16.53684500 East, Adriatic sea, Croatia. 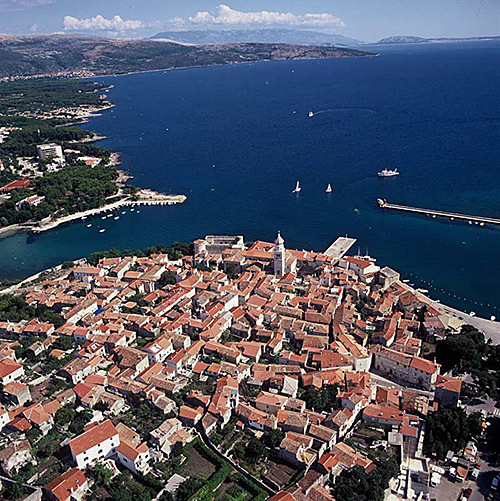 Situated in the most attractive part of the Central Dalmatian coast, just 8 km from the cultural-historical centre of the city of Split, the Marina Lav is part of the luxury complex of the Le Meridien Lav Hotel. The marina’s guests have at their disposal the services of a restaurant, bars, spa centre, open air and covered pools, a casino, a nightclub and a beach. ACI Marina Split in at a distance of 5.44 miles. Marina Kastela in at a distance of 7.65 miles. ACI Marina Milna in at a distance of 12.25 miles. 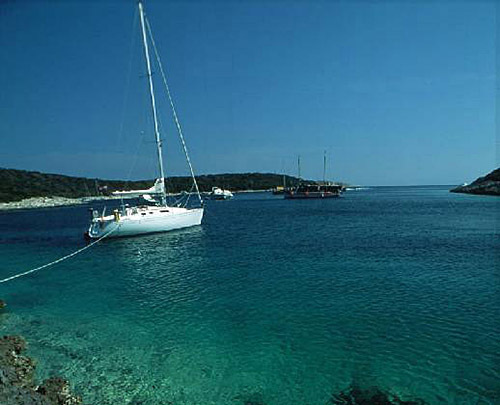 Marina Vlaska (Milna, Brac island) in at a distance of 12.26 miles. ACI Marina Trogir in at a distance of 14.50 miles. Marina Trogir in at a distance of 14.73 miles. 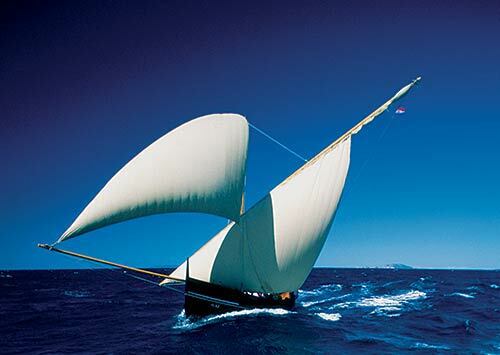 Marina Baotic (Seget Donji) in at a distance of 15.36 miles. Pomorac Lighthouse in Split at a distance of 4.74 miles. Split Breakwater Head Lighthouse in Split at a distance of 5.08 miles. Sveti Nikola Lighthouse in Pucisca, Brac island at a distance of 13.40 miles. Razanj Lighthouse in Milna, Brac Island at a distance of 13.49 miles. Pokonji Dol Lighthouse in Pokonji Dol Island at a distance of 23.51 miles. Murvica Lighthouse in Islet Murvica at a distance of 24.12 miles. Sveti Petar Lighthouse in Makarska at a distance of 27.29 miles. Barbarinac Island at 5.35 miles away. Ciovo Island at 11.84 miles away. Mrduja Island at 12.33 miles away. Brac Island at 12.88 miles away. Solta Island at 14.49 miles away. 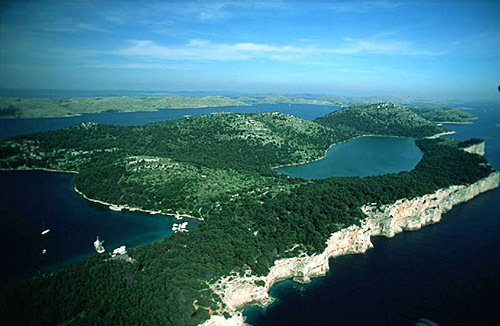 Sveta Fumija Island at 15.22 miles away. Kraljevac Island at 16.05 miles away. Balkun Island at 17.18 miles away. Piscena Mala Island at 17.80 miles away. Piscena Vela Island at 17.80 miles away.